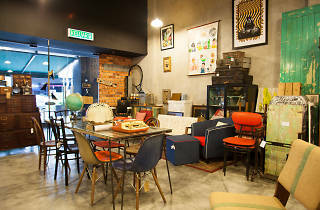 Though they specialise in vintage furniture and homeware, Arcadia stocks a whole load of paraphernalia unrelated except that they’re all cool. Limited edition art prints lean against vintage cabinets, which are topped with typewriters, toys, models, stationery and miscellanea. 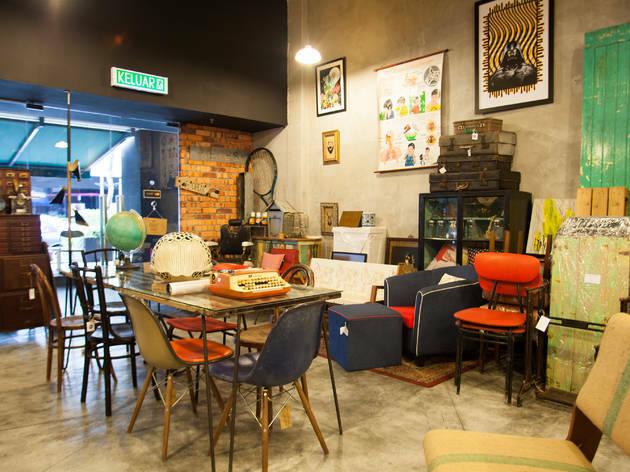 Their proudest claim to fame is a clutch of refurbished vintage Eames chairs scattered throughout the store. Don’t worry if you don’t see anyone manning the till – they’re usually smoking on the balcony outside.